James is featured vocalist on “Dreaming of You”, a single on this compilation. His sax provides some soulful responses to the melody. 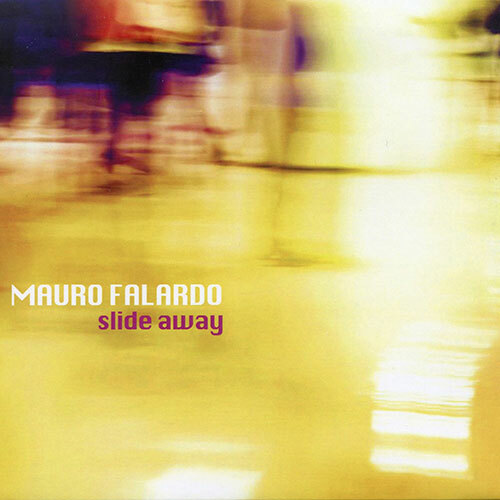 Mauro Falardo wrote the music and James contributed the lyric and to the melody.